What applies to data transmission in IP networks holds true for telephone lines. Our PKI 2785 provides cryptographic protection of information which is transferred via primary digital trunks of E1 type. Your phone calls between your company segments cannot be intercepted anymore. 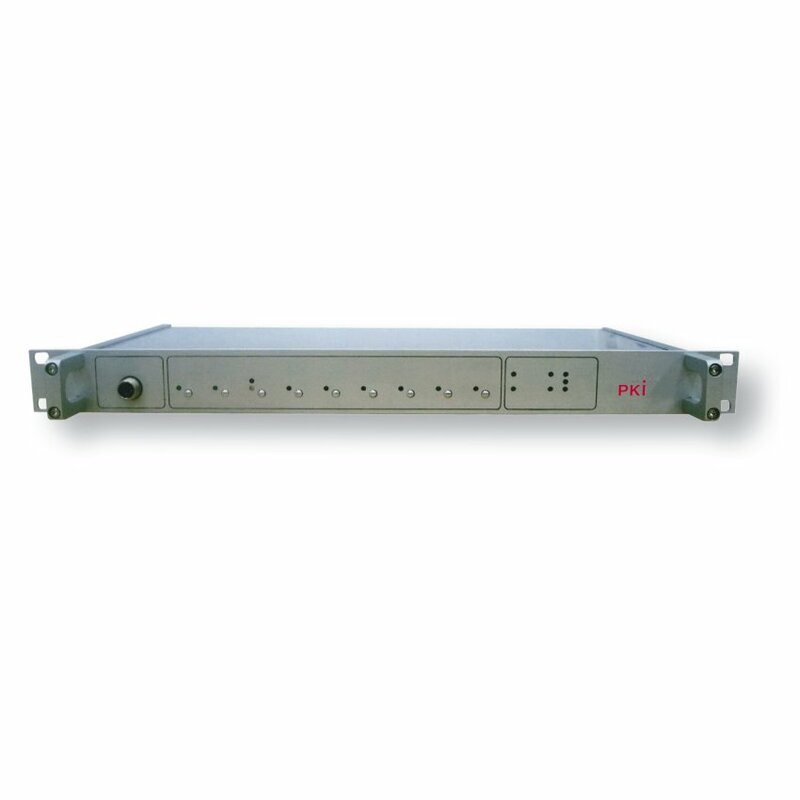 This device is designed for larger systems with up to 30 channels.